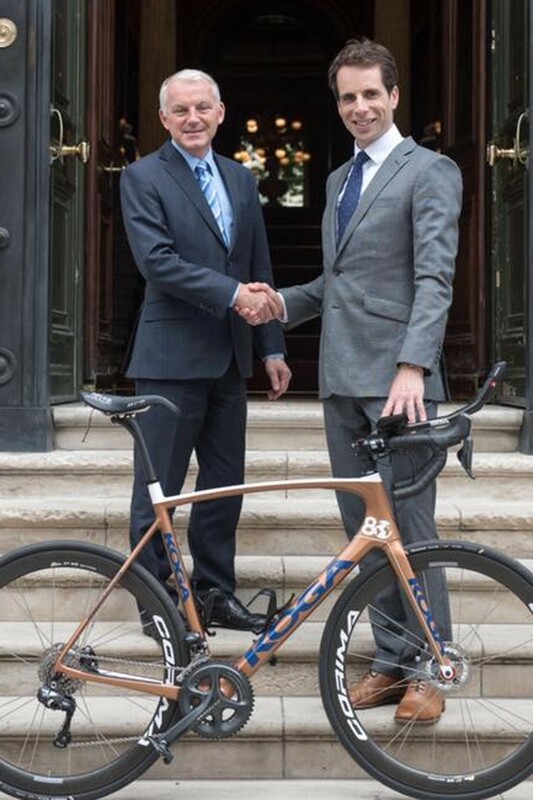 The Scottish adventurer and endurance athlete set the world record for cycling around the world last month. 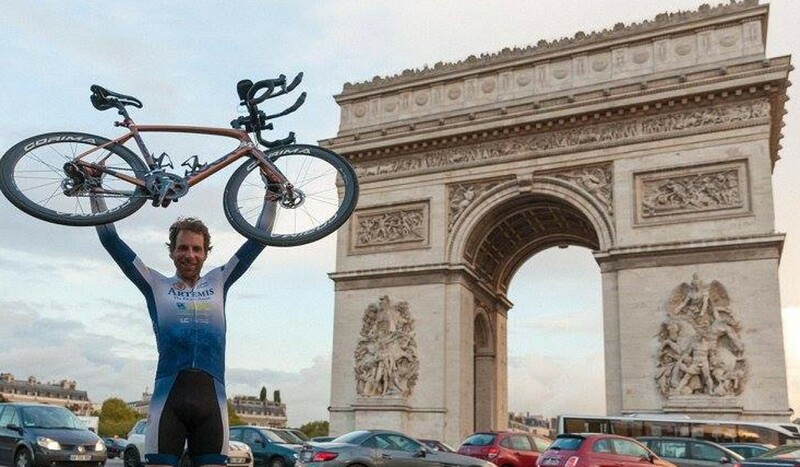 His journey, which started and ended in Paris and involved crossing Europe, Asia, Australia, New Zealand and North America, took just 78 days, smashing the previous record by a whopping 45 days. “Sub-80 is a one time prize. Everyone knows ‘around the world in 80 days’,” the 34-year-old said. In 2008, Beaumont set the world record of 194 days. Since then that record has dramatically improved, but eventually the improvements became incremental. 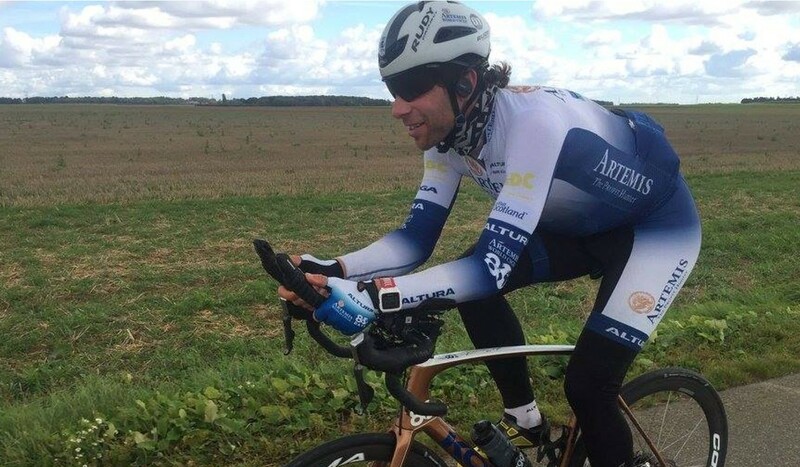 The first record required him to ride 160km a day for almost 30,000km without a support team, but Beaumont thought, with the right preparation and a support team, he could go under 80 days. The goal would require cycling for 370km a day. And that’s not the best day, that’s an average day, Beaumont said. His team were sceptical. “The feeling was, why not just say we are going for the record then surprise everyone by smashing it and getting almost 80 or below? Why risk my reputation by saying 80 days?” Beaumont said. Missing the target by a couple of days would be viewed as a failure, even if he set the record by around 40 days. Fans have speculated that Beaumont’s record might never be broken. “It’s hard to say that 80 days is the ultimate because, to put it in a boring way, all we did was exactly what we set out to do,” he said. After Beaumont’s 2008 cycle, he took a step back, working as a presenter for the BBC and taking on some other challenges in the Arctic. He also attempted to row across the Atlantic, but capsized after 3,200km, still 800km from shore. The team waited in a lifeboat to be rescued. “There were hours and hours when my wife thought I was dead. I’d never do that to her again,” he said. Following the harrowing experience, he turned the camera around on other athletes and sunk his teeth into his role as a presenter. But he was still left with an itch for adventure, and the Atlantic had focused what he wanted from his next trip. “I thought I was motivated by pushing myself mentally and physically,” he said. “But the ocean was so boring, it was just big waves and little waves. “The excitement of adventure for me is interacting with the changing environment,” he said. Since setting the cycling record, Beaumont has not had a second to spare. 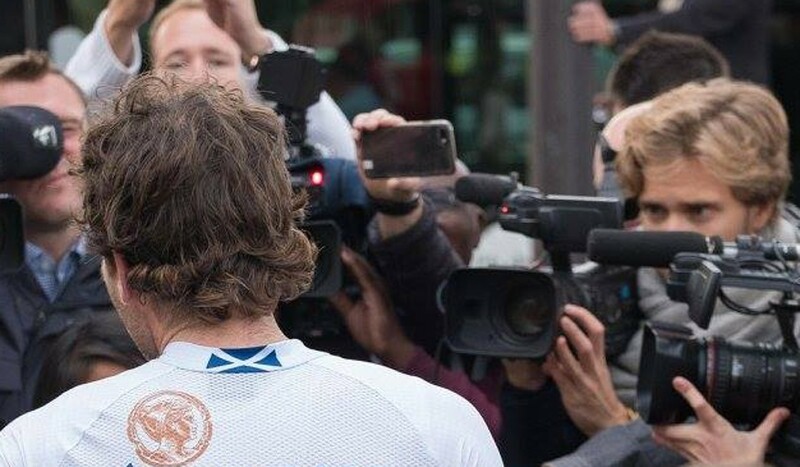 But after a month of being in the public eye, he is taking next week away from media duties to reflect on his monumental achievement.